Iris Recognition and What is Next? 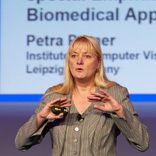 Petra Perner, In: Knowledge Discovery and Data Analysis KDDA`2015, Alger, Algeria, November 15-17, 2015. Petra Perner, In: ENBIS Spring Meeting, Barcelona, Spain, July 4-5, 2015. Perner P., In: N.E. Mastorakis, P.M. Pardalos, R.P. Agarwal(Eds. ), Proc. 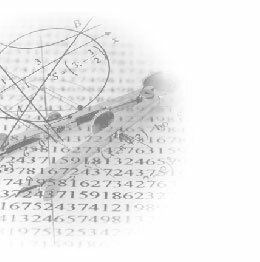 New Developments in Pure and Applied Mathematics - 42, MMSSE 2015, PM-AM 2015, Vienna Austria, March 15-17, 2015, p. 26-31, ISSN: 2227-4588, ISBN: 978-1-61804-287-3. Perner P., In: N.E. Mastorakis, I.J. Rudas (Eds. ), Proc. Advances in Information Science and Computer Engineering, CEA`15, Feb. 22-24, 2015, p. 25-34, ISSN: 1790-5109, ISBN: 978-1-61804-276-7. Petra Perner, In: Aleksandra Gruca, Tadeusz Czachorski, Stanislaw Kozielski (Eds. ).